Applications are open for the 2019 Propel@YH digital health accelerator programme are open, Yorkshire & Humber AHSN (Academic Health Science Network) has announced, in partnership with mHabitat. The accelerator, based in Leeds, has been launched to provide organisations developing digital health solutions with access to a structured course of support and advice aimed at helping its business cohort to navigate the NHS, whilst enabling accelerated company growth and increased market presence. 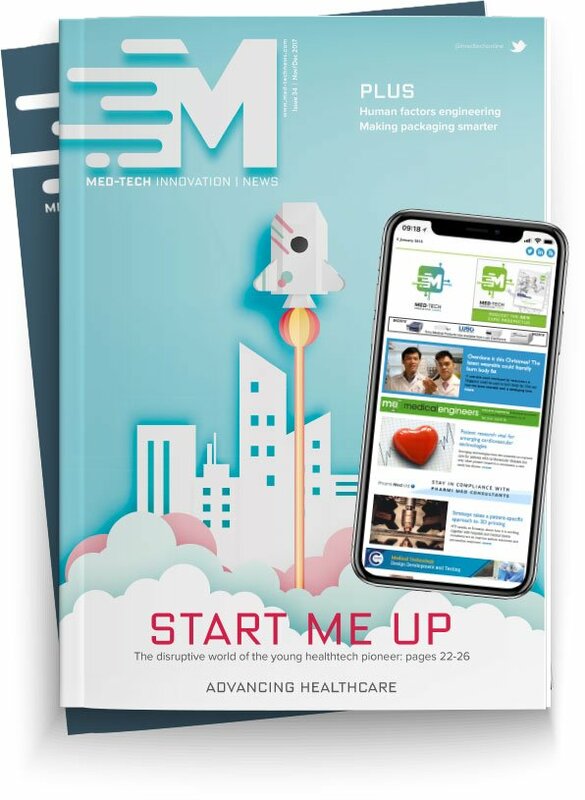 The programme is open to all SMEs that can demonstrate innovative digital and patient solutions and have either an existing presence in the Yorkshire and Humber region or are willing to establish one. They will also have access to NHS providers and commissioners, academic institutions, primary and secondary care organisations - and expert mentorship and one-to-one support on topics including marketing, law and finance. In addition, patient representatives will be involved in helping the cohort to develop a patient-centred, co-designed approach to their work. A further six organisations will receive an associate support package, including access to selected courses and sessions. “The Yorkshire and Humber region is a hotbed of digital innovation and an ideal place to start and grow a business; where entrepreneurial innovators are not only leading the way in digital healthcare technology, they're also generating economic growth and creating employment opportunities”. Applications close on Thursday 28 February.